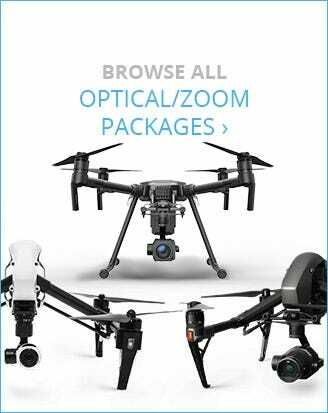 Industrial and enterprise applications require the highest level of precision. 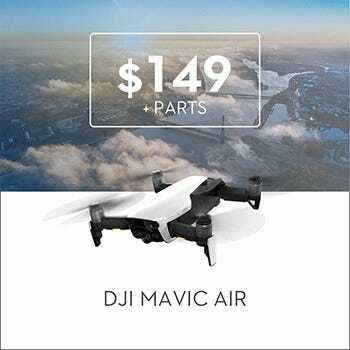 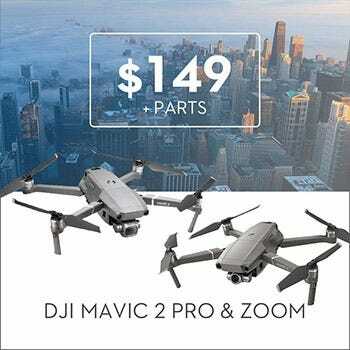 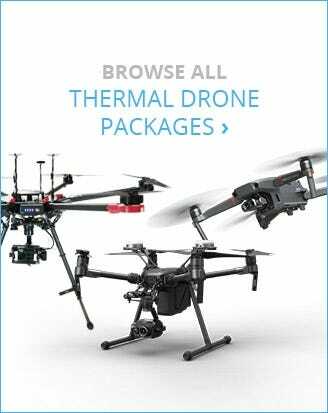 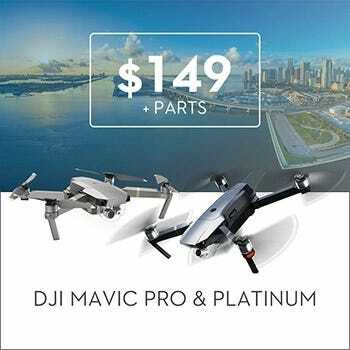 The DJI Matrice 210 RTK-G utilizes GLONASS Real-Time Kinetics (RTK) to ensure accurate global positioning down to the centimeter, enabling high-precision data collection for surveying, photogrammetry, mapmaking, and more. 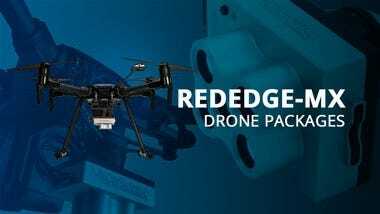 Like other drones in the Matrice 200 series, the 210 RTK-G is built specifically for commercial or industrial operations. 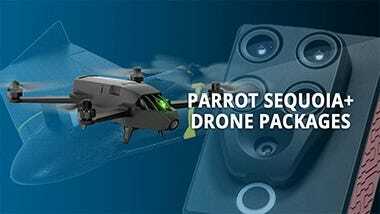 Thanks to its RTK module, this quadcopter is the perfect aerial imaging and monitoring tool for engineering, surveying, construction, mining, and other similar fields. 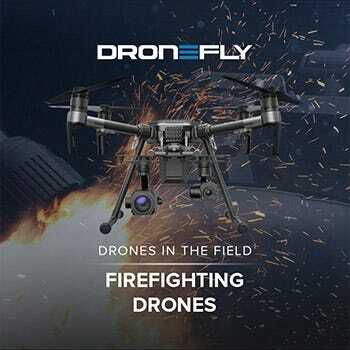 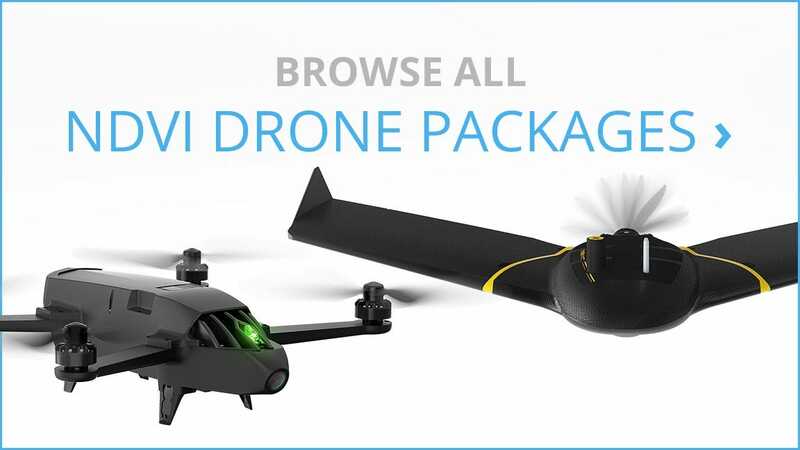 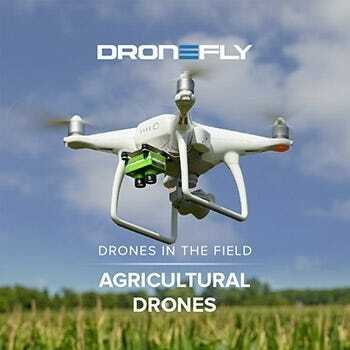 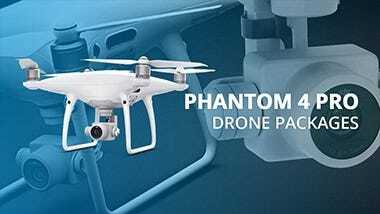 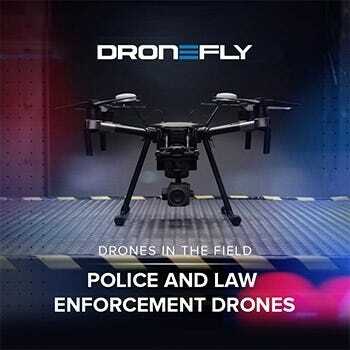 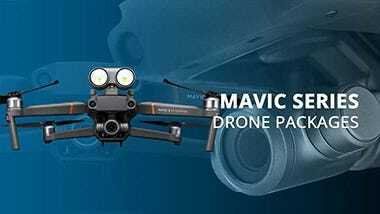 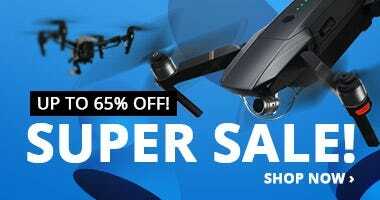 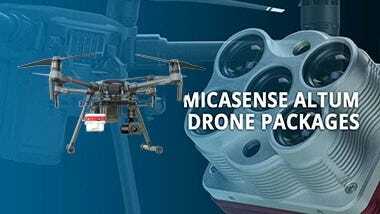 It also has an IP43 rating (dust and water resistance) to ensure stable flights even in poor weather, as well as a foldable body and detachable propellers for easy transport and quick setup during time-sensitive missions and other applications. 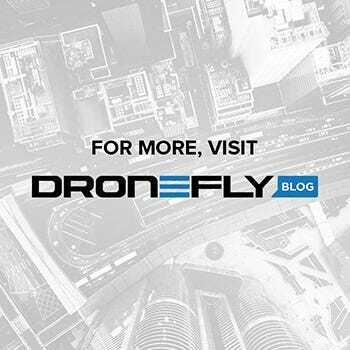 For extensive operations, its dual battery bay allows the use of two batteries to extend flights up to 38 minutes. 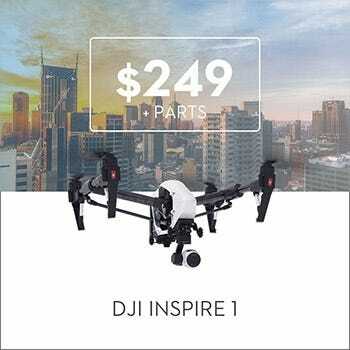 Similar to the basic 210 model, the DJI 210 RTK-G offers multiple payload configurations. 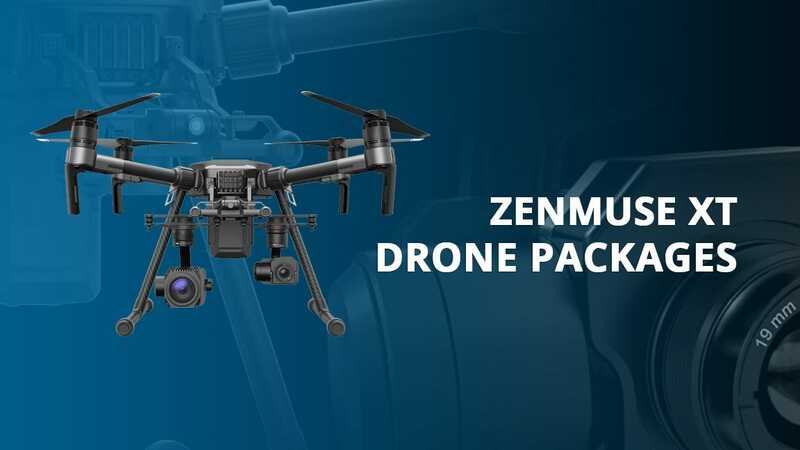 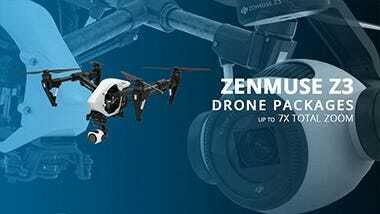 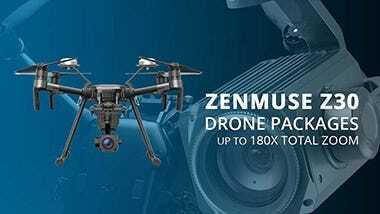 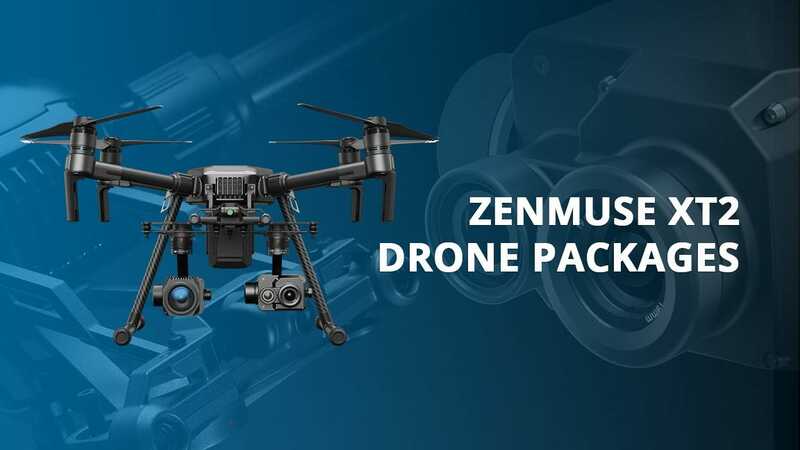 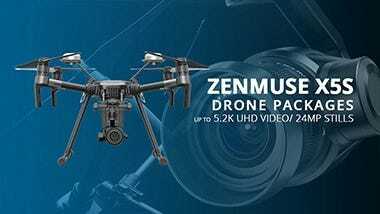 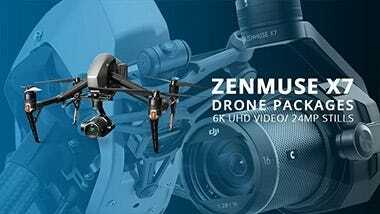 It works with various professional Zenmuse gimbal cameras and allows a dual gimbal setup, which means you can attach two cameras simultaneously. 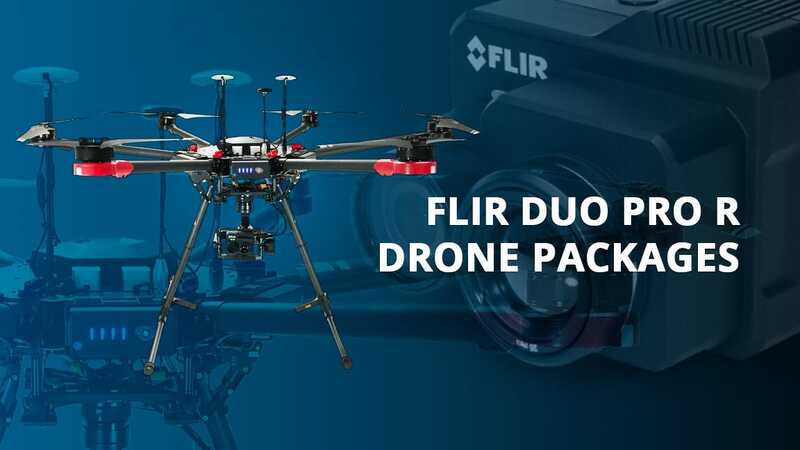 For instance, a thermal imaging camera and 4K camera can both be attached at the same time for synchronous capture of high-resolution color video and thermal stills/videos. 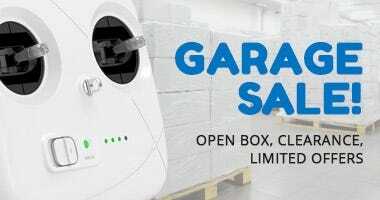 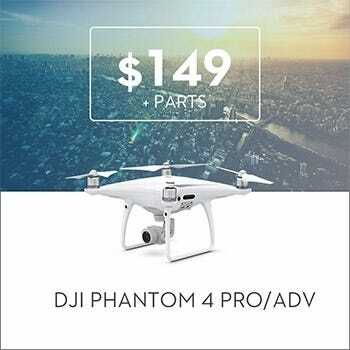 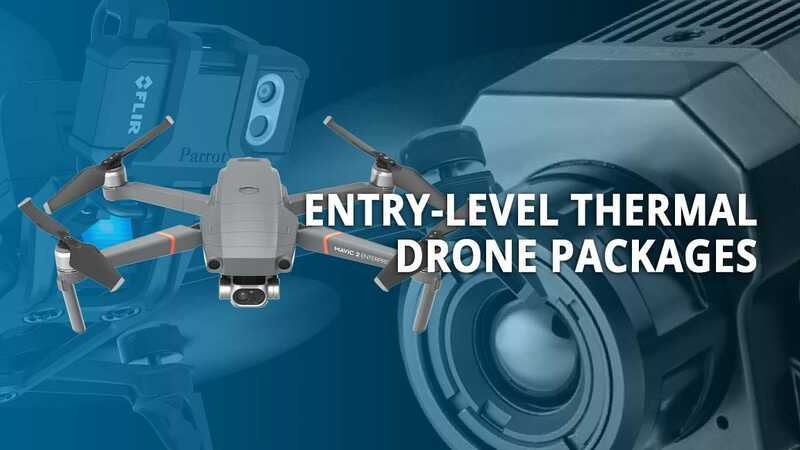 Should the user require a more specialized payload, the DJI Payload Software Development Kit (SDK) allows the use of third-party products for customized configurations. 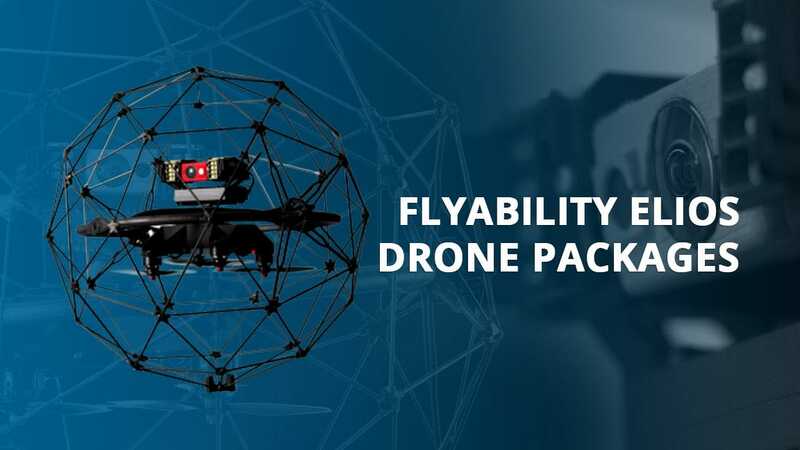 Enjoy a more reliable and stable flight with the new OcuSync 2.0 system, which supports automatic dual frequency band switching and extends flight range to up to 8km (5mi) .